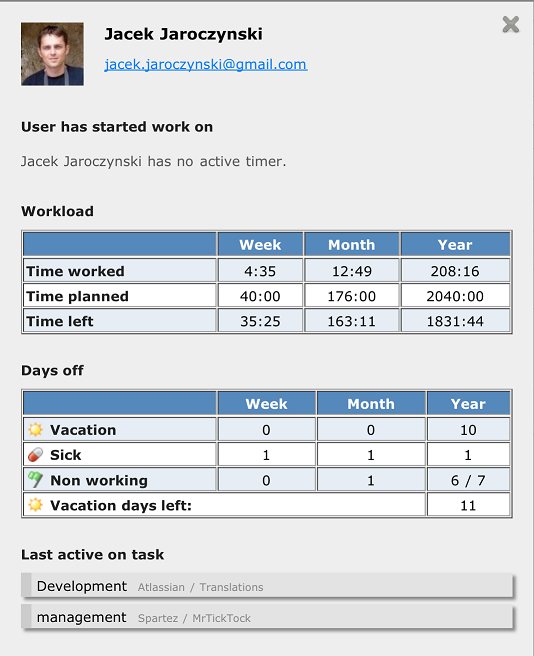 MrTickTock 1.9 has been released and published at http://mrticktock.com. 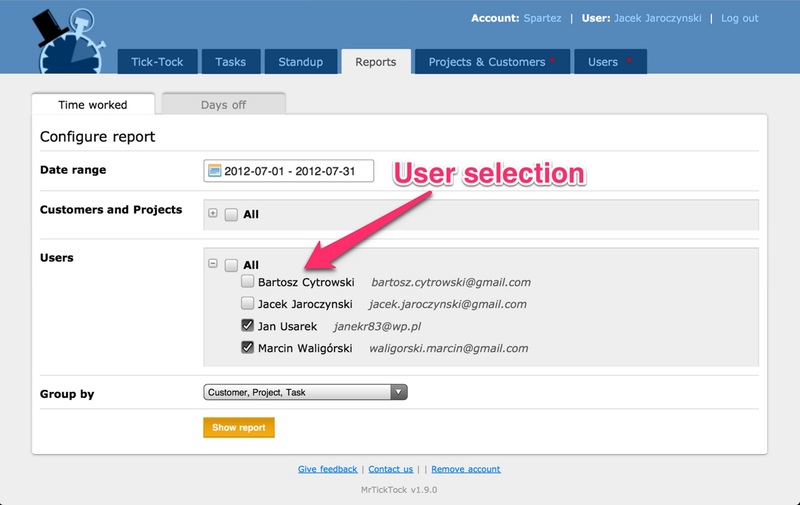 Version 2.0 will bring more popus with basic information for tasks, projects and customers. 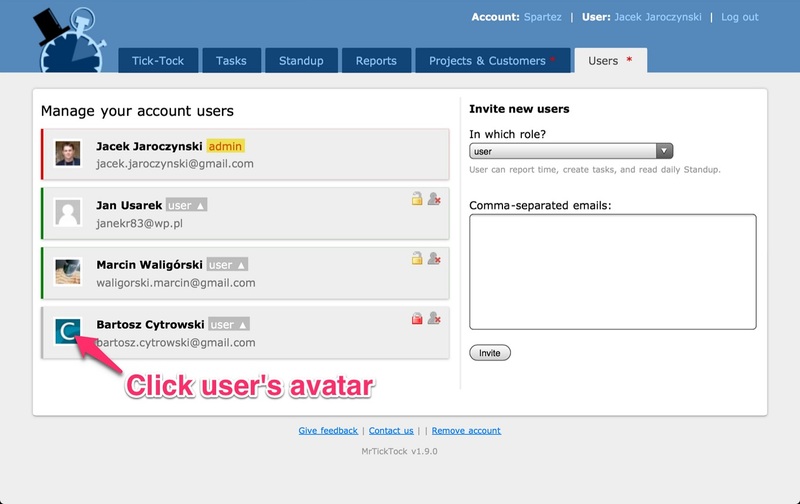 It will be possible to add details for customers like description, email and contact data, estimated time for the project, description for tasks, etc. 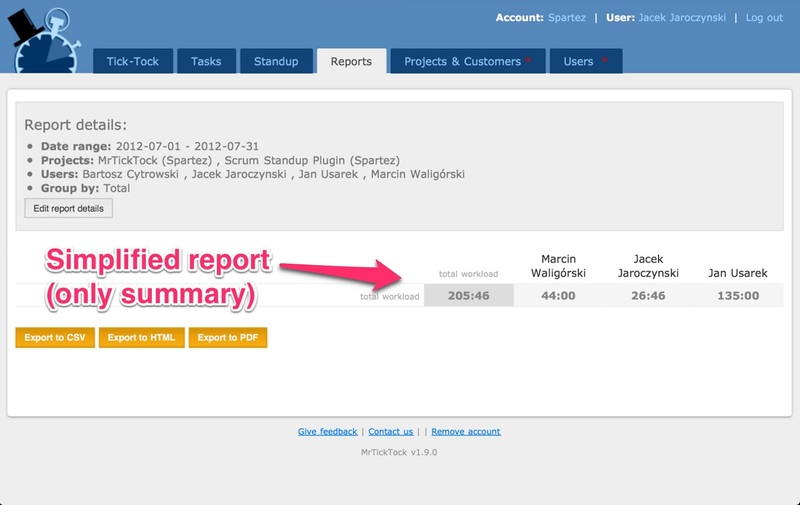 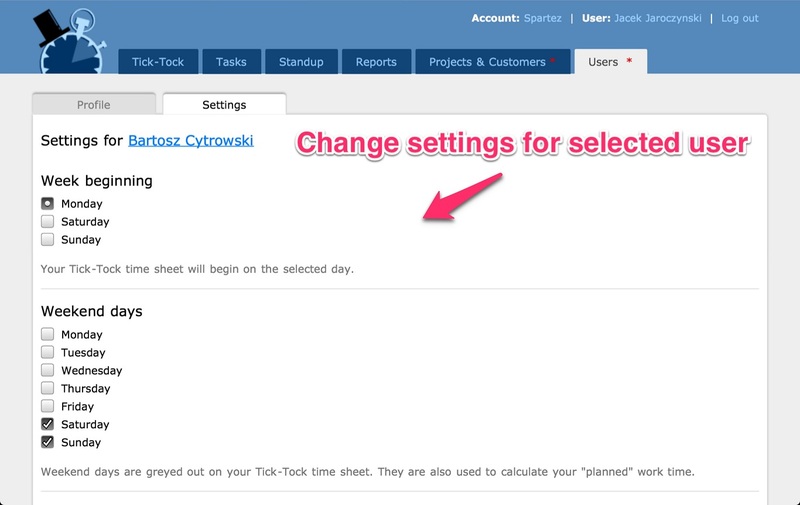 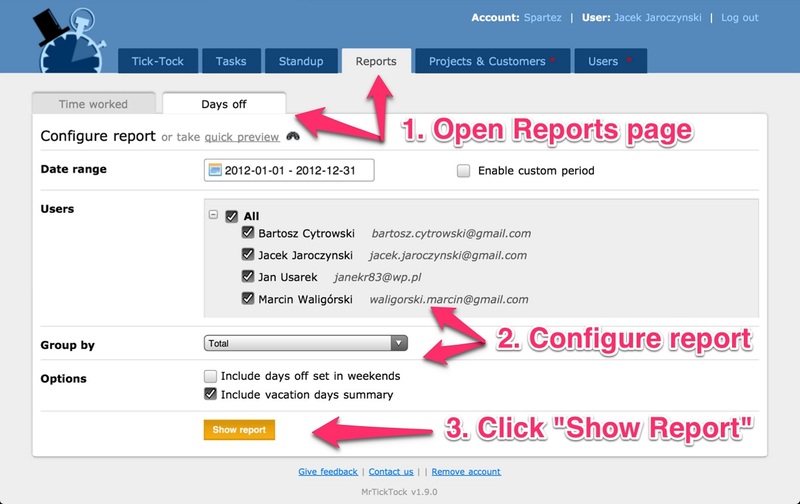 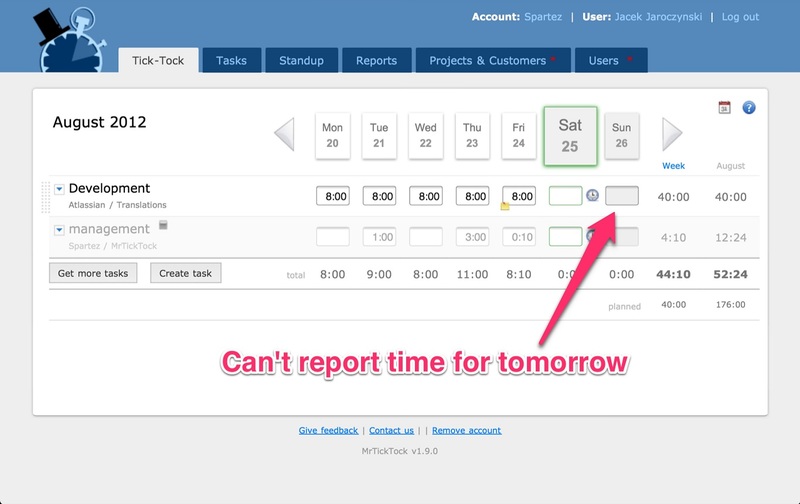 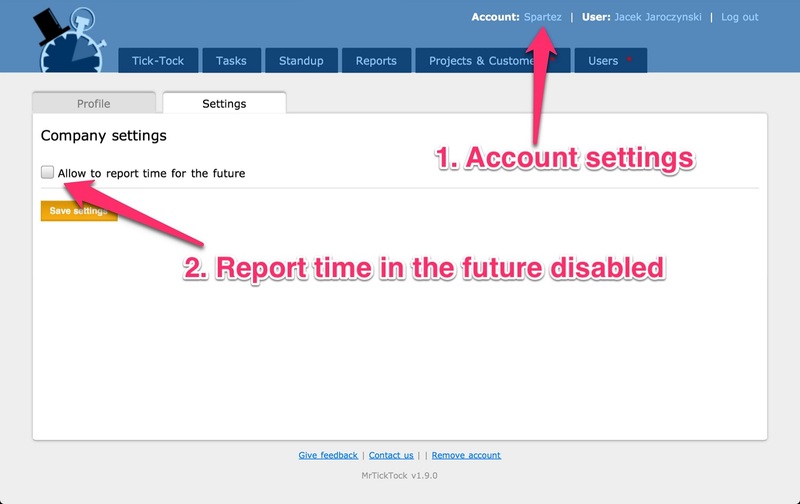 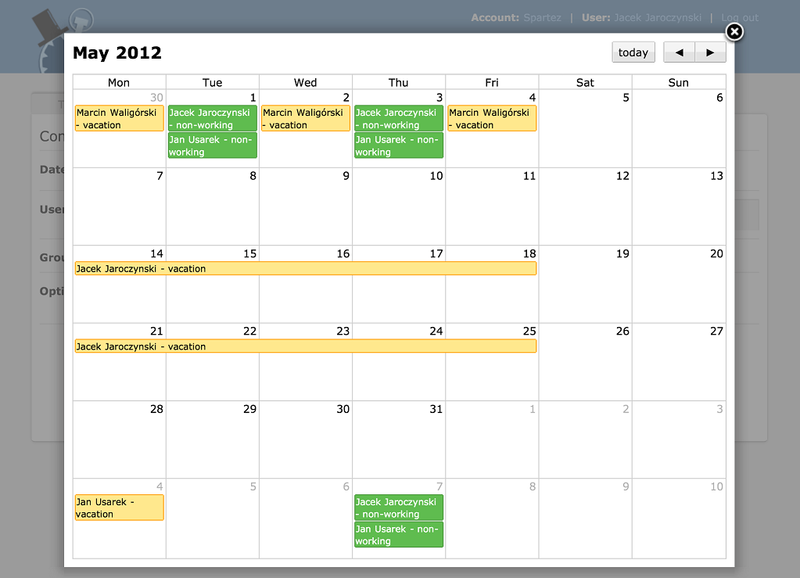 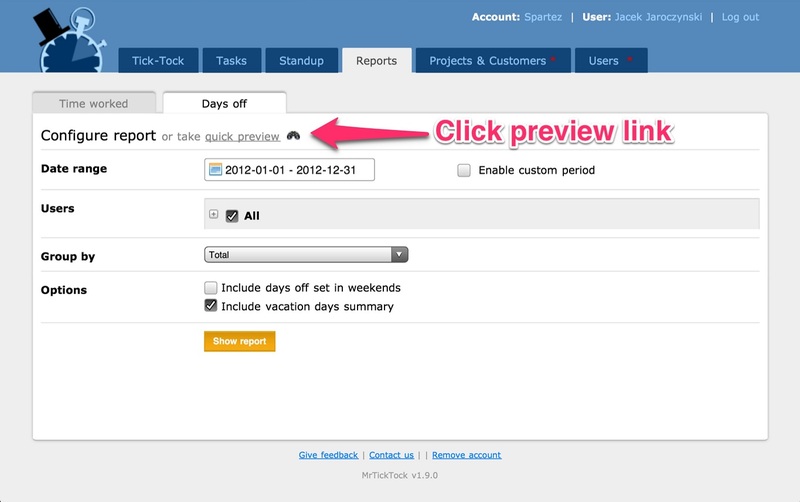 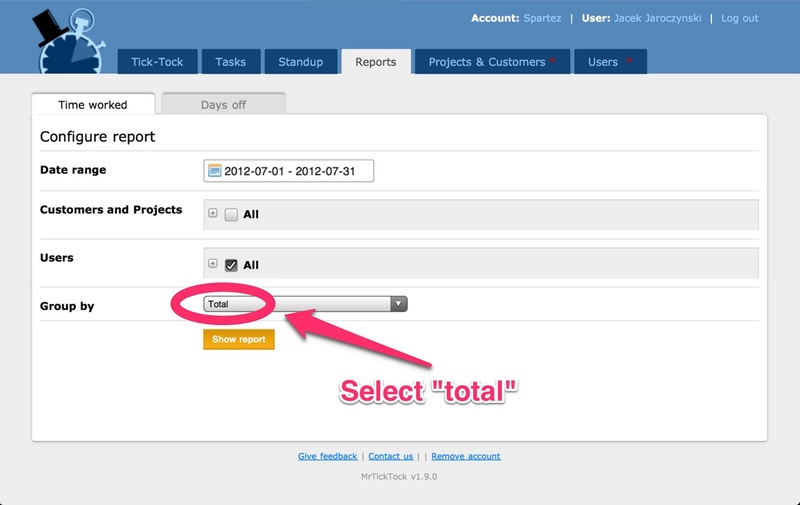 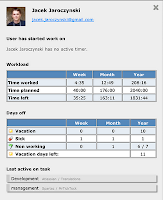 We will also add time off and overtime information to the time worked reports. 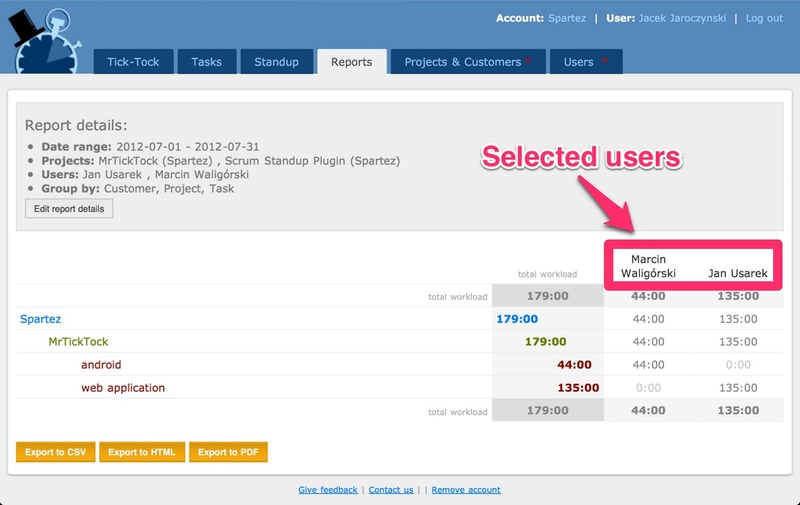 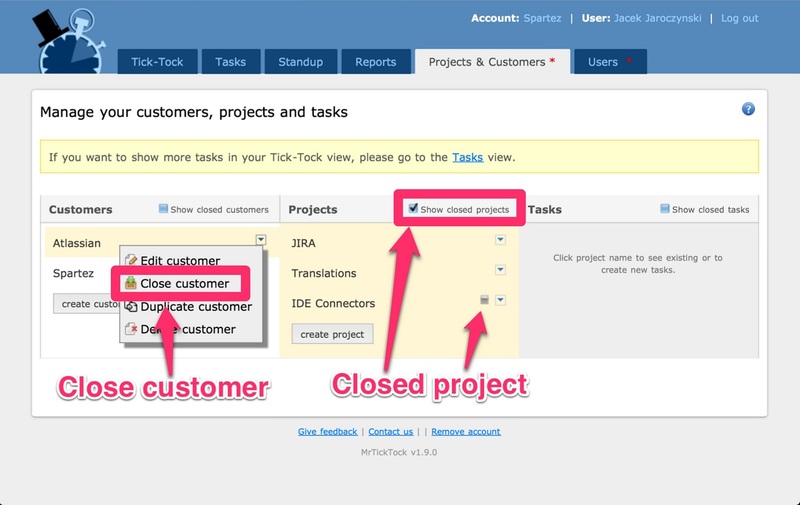 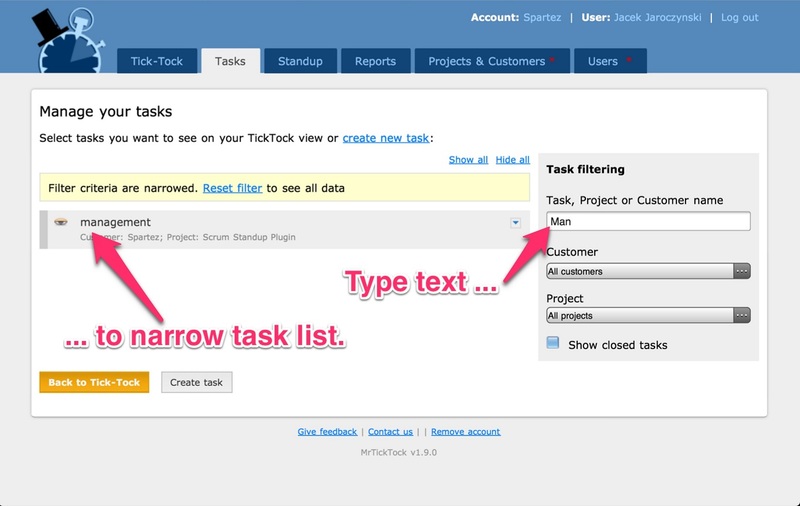 After 2.0 we want to add billable hours, invoices and integration with other project and task management software like JIRA and Google tasks.